I have been sick more often in this year alone than all the other times I have been sick for the past five years. Every month, for at least a week, I will always somehow catch a bug and it will keep me down, even if I double my dose of Vitamin C. I have asked my doctor what else I can take to increase my immunity because as mother of two kids who works at home, I cannot afford to get sick. My doctor told me it’s time for me to consider taking vitamin supplements. I really don’t take vitamins. 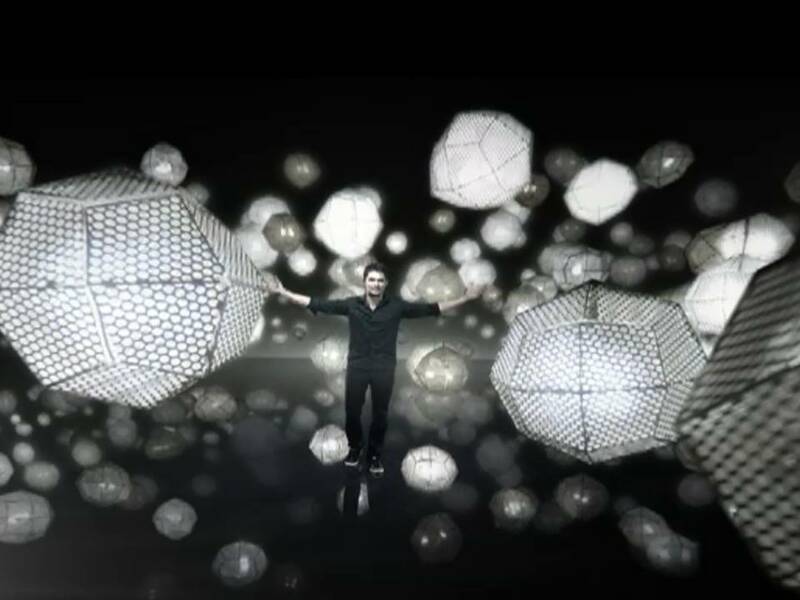 I am quite on the heavy side and I have always presumed that I don’t need them. My doctor explained to me that taking Vitamin C would not be enough as it only develops or matures white blood cells. If the white blood cells, our body’s number one line of defense against sickness, are low, Vitamin C would not help that much. You usually get low white blood cell counts when you fighting an infection or are stressed. Similar to a battlefield, your white blood cells go to “war” against infection or bacteria, thus if your body is not that strong to begin with, your white blood cells will eventually “lose” the battle and many of them will “die”. Did you know that our bodies can only absorb up to 200mg of Vitamin C per day? Any excess will get flushed together with out urine. For us to be fully equipped to fight viral infections and sickness, we need to make sure we have stronger white blood cells. White blood cells is the secret to heavy duty immunity. Since we now have traced the key to boost our immunity, we need a vitamin that makes our white blood cells stronger. Conzace can help. It has a formula that makes sure your white blood cells gets stronger. I have been taking Conzace for two months now. I noticed I sleep better at night, are more alert during the day and most importantly, even if I catch a cold, it doesn’t last or get worse. As someone who has allergic rhinitis and sinusitis, the changing weather conditions always keep me down but when I tried Conzace, my condition has become more manageable. Conzace comes in soft gel capsule so it’s easier to swallow and priced very competitively at Php 12.40 (SRP). Itâ€™s available in Mercury, Watsonâ€™s and other drugstores. Talk to Conzace thru www.facebook.com/conzace. 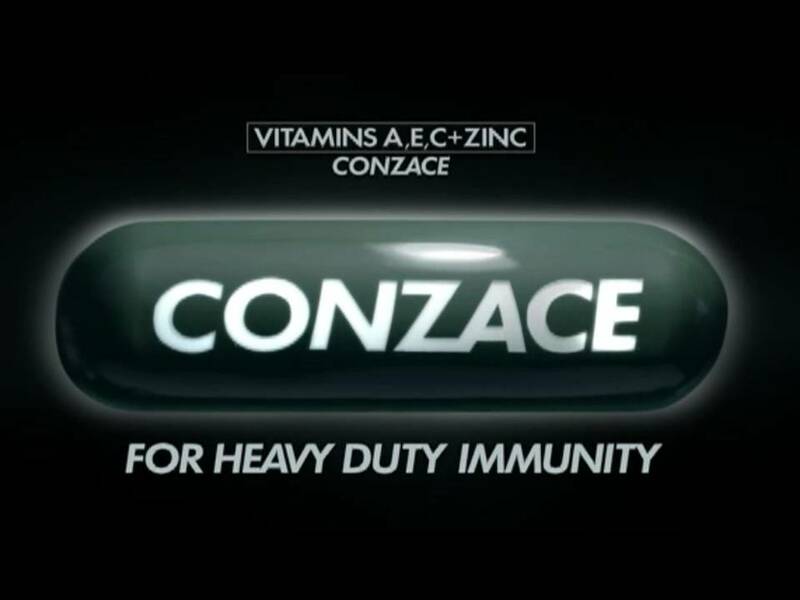 Let’s fight our way to heavy duty immunity with Conzace! I am Maurice and I find pleasure in gastronomical delights that are a feast in the eyes and taste like heaven in the mouth. Join me as I write about what I eat, want to eat and try to cook. I am on a perpetual non-effective diet all the time.